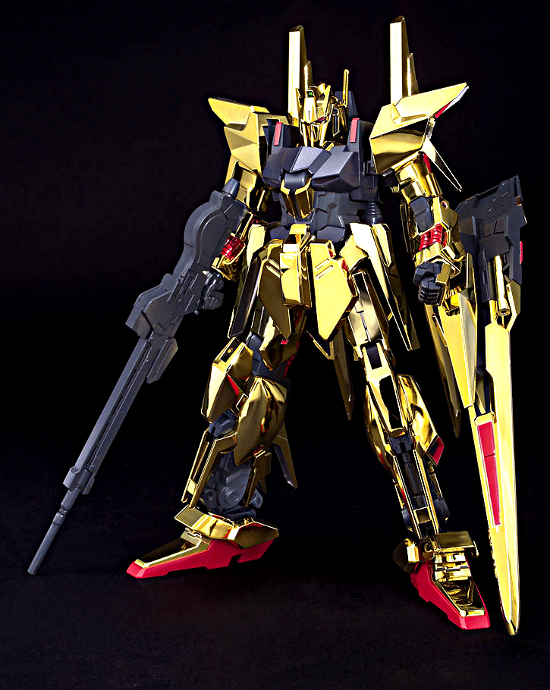 - Appear in the game for PS3 "maneuver warfare GUNDAM UC"! The true figure of 100 formulas, formation of variable MS "delta GUNDAM" HGUC! - The gorgeous kit by whole body optical è¼ã plating finish! 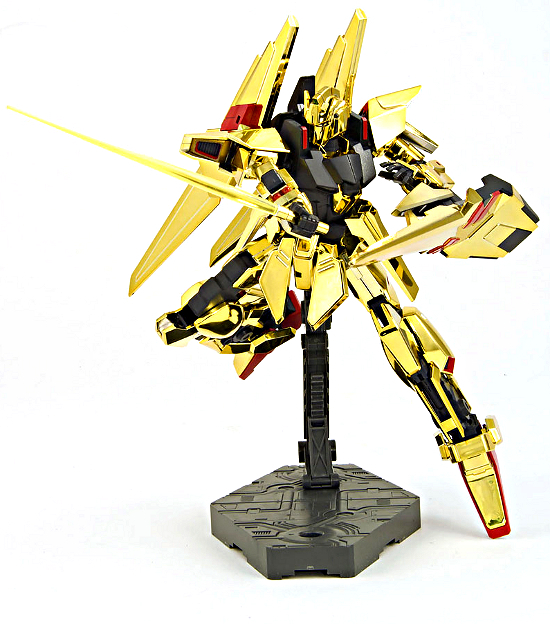 - Reproduce the same golden armoring as 100 formulas by the plating part which shines. Two beam sabers besides the possibility of modification by a substitution part, a large-sized rifle, and a shield are attached, and it is also play value. - It is full reappearance about a flight form (wave rider) with a substitution part! - An action pause is also free by the wrist part of a rich expression, and a broad movable region! 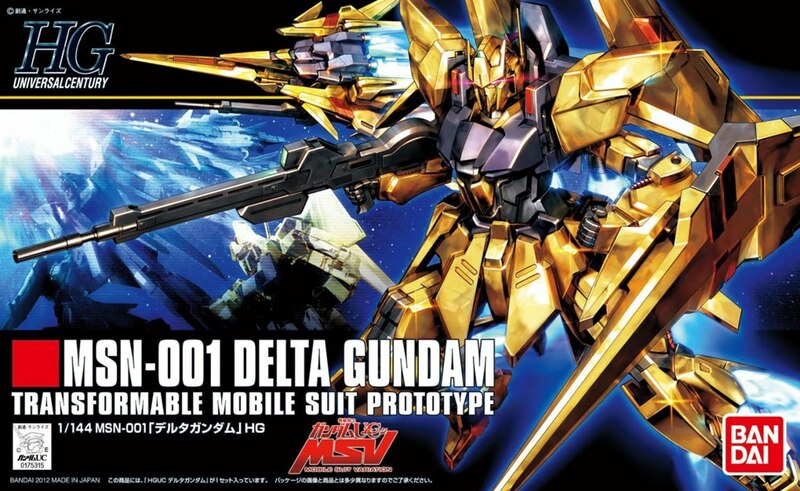 - MSN-001 Delta GUNDAM -- Variable MS which considers the visual book "GUNDAM MS ã‚°ãƒ©ãƒ•ã‚£ã‚«" as the first appearance. The figure which golden MS "100 Formula" originally aimed at. It is supposed only with design data that construction is not carried out.